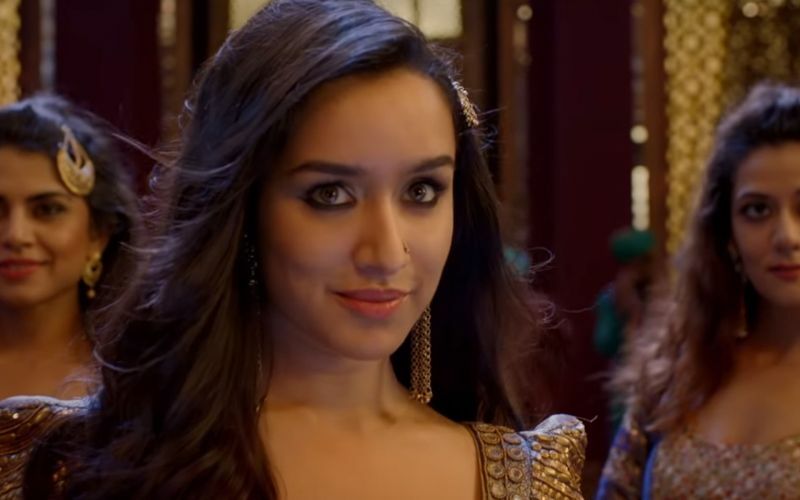 From promoting her upcoming film "Stree" to doing prep work for Saina Nehwal biopic, Shraddha Kapoor is multitasking at the moment and the actor says while it takes a toll on her, it also helps her as a performer. 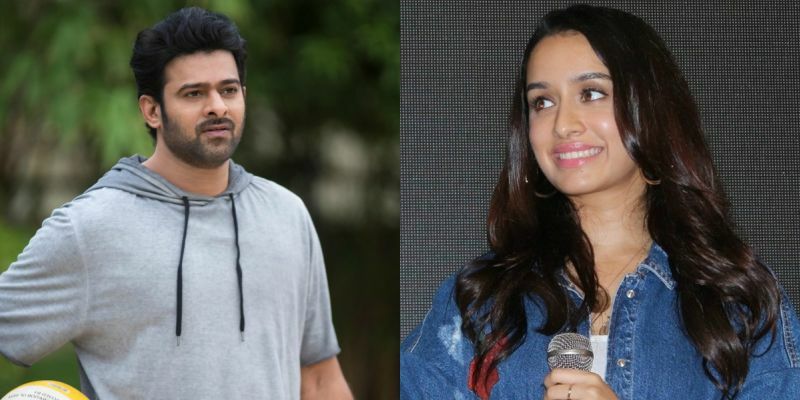 It has been a busy year for Shraddha with "Stree" and "Batti Gul Meter Chalu" releasing back-to-back, the shooting of "Saaho", and prep work for Saina Nehwal biopic. "Sometimes working on films simultaneously can get difficult. It takes a toll on you. But it also helps switching between characters. I feel taking a break from one character to another helps me. "But at the same time, you do not want to over-exhaust yourself thinking about one character. One day you are this person, the other day you are another, it is the perk of being an actor that we can be someone else," Shraddha told PTI. At the beginning of her career, Shraddha was seen as a girl-next-door, but today she feels blessed to be getting diverse roles. "With "Haseena Parkar", I had the opportunity to try something different. Also, all my characters be it in 'Stree', 'Batti Gul Meter Chalu' and Saina Nehwal biopic are very different from each other. I am glad that makers are looking at me in a different way." While she is proud of doing "Haseena Parker", its box office failure disappointed her. "I think a lot of people watched on TV, which is ironical because why did not you go to theatres? I don't hold both success and failure close to me. That is bound to happen. The only thing I can control is on working hard and giving my best." The "Ok Jaanu" star has now shifted focus on the Saina Nehwal biopic, for which she starts shooting from next month. The film will be directed by Amole Gupte. "It is a physically demanding film. But it is an inspiring story as so many people look up to her. I feel grateful to be playing that part. I will begin shooting for it next month and the prep is on. "I am having a great time playing badminton. It is fabulous to be part of such a great story," Shraddha says. Asked if she has mastered the game by now, she said, "I don't know that. I am trying to. It is the second most difficult sport in the world. It is not easy." The 31-year-old is equally happy to be a part of Prabhas's next film "Saaho", that is being shot simultaneously in Tamil, Telugu and Hindi. She will be doing her own stunts. "It is difficult but I want to do as much as I can do it on my own. If there is a stunt for which I am not qualified enough, I will be happy to use a body double for it. "So one has to be responsible. Sometimes I tend to get over excited and over-involved but the professionals know what you have to do and what not, I follow what I am told." She says an action film is quite difficult to do and comes with its own set of challenges. "Certain level of fitness always helps. I am pushing myself maximum for 'Saaho', Saina Nehwal biopic and whatever is the demand of the role." Currently, Shraddha is busy promoting "Stree", a horror comedy with Rajkummar Rao. The film directed by Amar Kaushik is produced by Raj Nidimoru and Krishna D.K. and Dinesh Vijan under the banner of Maddock Films and will release on August 31. The Half Girlfriend" actor is also in "Batti Gul Meter Chalu" alongside Shahiid Kapoor.